Essential Oils support a healthy immune system. The body uses them to support cell repair and regeneration. They were created to help our bodies achieve and maintain a healthier existence. The essential oil of a plant offers tremendous balancing affects on the human body. In fact, different plants and trees have very distinct benefits. Essential oils are intelligent. They are able to cross the blood-brain barrier and reach every cell in your body within twenty minutes! This means that when you use an oil, it can help your body with issues you aren't even aware of. Essential oils an help keep a balanced mood, spirit, and dispel negative emotions. Oils contain sequiterpines (ses-quit-er-peens), which help oxygenate the brain, partivularly around the pituitary and pineal gland, which regulate our "feel-good hormones". This is why aromatherapy is loved by everyone. 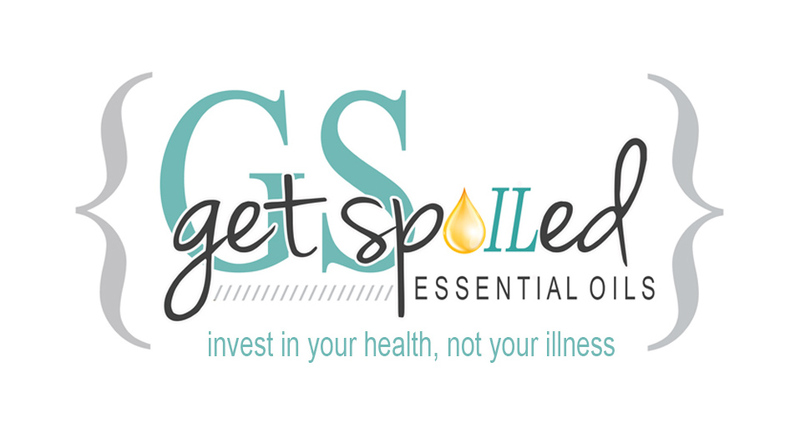 Essential oils are cost effective. A 5ml bottle contains approximately 85-100 drops and a 15ml bottle contains 250-300 drops. Typically, we only use a few drops at a time. Essential oils provide the complete chemical profile of the plant in every drop. They are the "life blood" of the plant. One drop of peppermint oil is equivalent to 28 cups of peppermint tea. One drop of lemon oil is equivalent to approximately 1 pound of lemons. Essential oils are powerful. When plants are dried for tea or supplements, 95-97% of the essential oil is lost along with the plant's ability keep us healthy. All of these qualities are found in pure therapeutic grade essential oils, but unfortunately, not all oils on the market are therapeutic grade.